The wait is over, the Antaño Gran Reserva Presidente – TAA Exclusive arrived this week to Miami from Nicaragua, and it was immediately shipped to all TAA Members who placed orders last month at the Tobacconist Association of America (TAA) Convention in Casa de Campo, Dominican Republic. 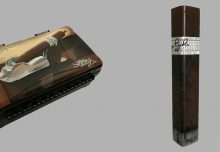 The cigar is the first TAA Exclusive from Joya de Nicaragua and it commemorates the 50 years of TAA, the Nicaraguan cigar industry, and its oldest factory, Fábrica de Tabacos Joya de Nicaragua. 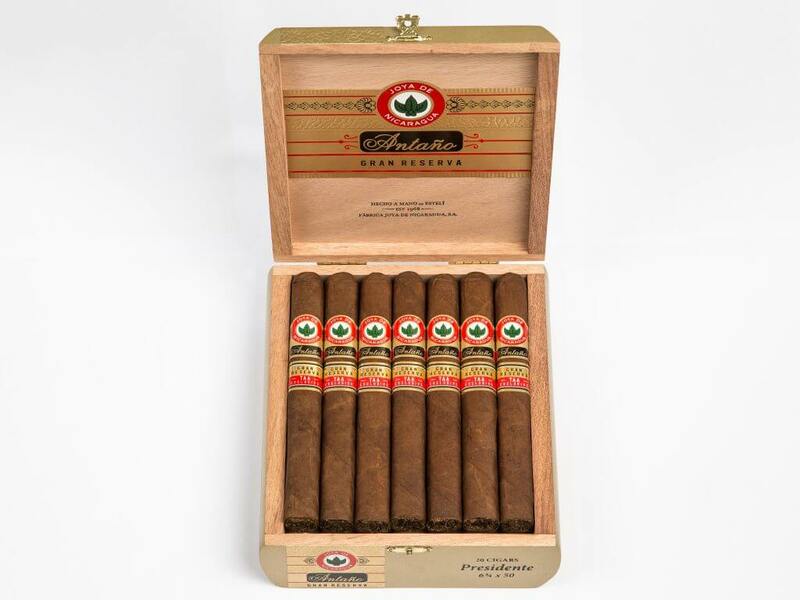 With a limited annual production of 1,000 boxes, the Antaño Gran Reserva Presidente will be available in stores nationwide as of the third week of June 2018 while supplies last. “I am very happy to hear that my favorite vitola, the one we shared with all our TAA friends at Casa de Campo last month, is finally available for smokers across the US”, said Dr. Alejandro Martinez Cuenca, JDN’s Chairman and CEO. This TAA Exclusive stick is part of Joya de Nicaragua’s 50th-anniversary celebration. Joya’s consumers all over the world are encouraged to join the celebration online by tagging their smoking experience with #KeepDaring #JOYA50 on social media. JOYA DE NICARAGUA S.A. is a family owned, Nicaragua-based cigar factory that handcrafts traditional cigars for the premium luxury cigar market. Founded in 1968, it is celebrating its 50th anniversary being Nicaragua’s oldest cigar factory in operation and home to the legendary JOYA DE NICARAGUA® brand of cigars. 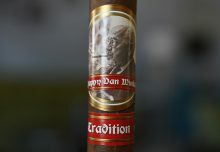 JDN is regarded by many as the patriarch creator of robust, unique puro blends of locally grown black tobaccos, and its cigars are sold in over 50 countries around the world. This year, JDN pays tribute to the birth of the Nicaraguan cigar industry and celebrates five decades of being the most Nicaraguan cigar. 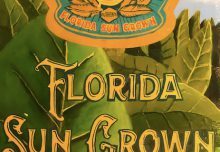 For more information, please visit www.joyacigars.com. 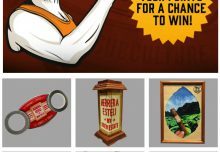 Want to know what a Drew Estate Barn Smoker is like?